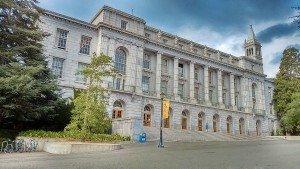 The University of California is a public university system that actually consists of 10 different campuses: UC Berkeley (the oldest founded in 1868), UCLA (Los Angeles), UC Santa Barbara, UC San Diego, UC Davis, UC Irvine, UC Riverside, UC Merced, UC Santa Cruz, and UC San Francisco. 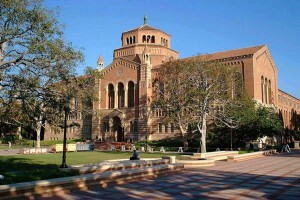 The University of California, as a collegiate system, has garnered more Nobel prizes than any other collegiate system in the world. The University of California is essentially a public university system though it does charge fees which are substantially higher for non-Californians (fees for in-state Californians are approximately $13,400 in contrast to $38,108 for out-of-state non-Californians). 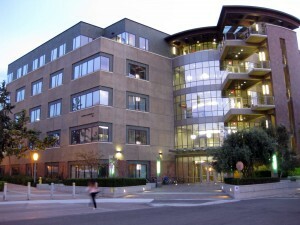 However, we at AGF Tutoring believe that the University of California proffers a compelling proposition for an undergraduate degree not only in terms of the excellent quality of education one will attain but also from the protean nature of the degrees there which allow one to maintain a broad spectrum of areas of knowledge and simultaneously to change direction as far as one’s major is concerned. California enjoys an unsurpassable climate and geography, and all the UC campuses are idyllically located, providing incredible opportunities to enjoy and explore the surrounding environment. Therefore, despite the fact that the fees may be high we believe that the University of California is excellent value for money. We at AGF Tutoring have sent numerous students to many of the UC campuses and all have left with fond and lasting memories. The University of California has its own separate application process for all 10 campuses (you can apply to as many as you wish) which opens in early September every year; the deadline for online applications is November 30. We have assisted and guided many students over the years to the University of California campuses and are in an excellent position to guide you. If you wish to receive expert guidance from a University of California graduate then please register and then book your free introductory session. There are 10 colleges under the UC umbrella and you can apply to all of them. The deadline is November 30 2019. There are 2 main essays – a total of 1000 words.